WOW ! WHAT A DEAL ! 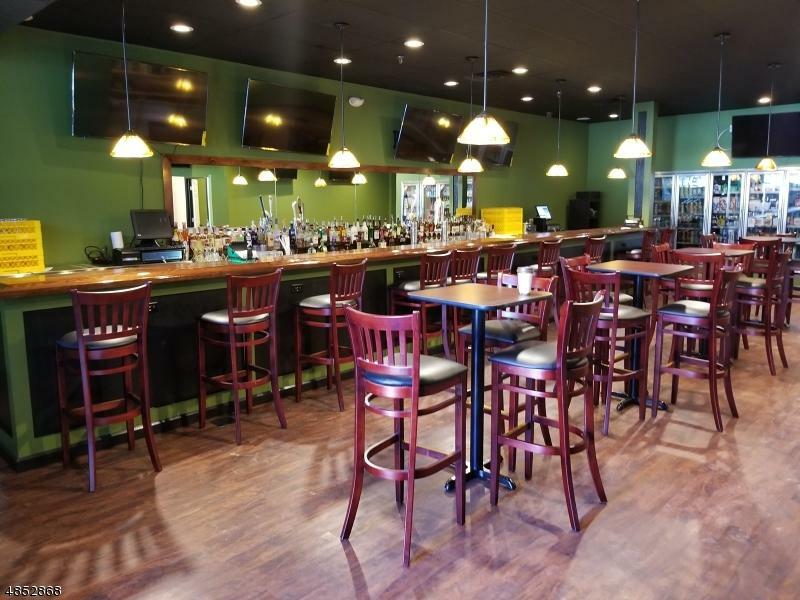 BEAUTIFULLY FINISHED SPORT'S BAR, LIQUOR STORE, RESTAURANT W/ POOL TABLE , FULLY EQUIPPED KITCHEN GREAT MENU ! LOTTERY TOO ! RUNNING SUCCESSFULLY ! SO MANY POSSIBILITIES W/ CONDOS APARTMENTS , HOUSES IN THE NEIGHBORHOOD ! COULD ADD CONVIINIENCE STORE , COULD BE ALL IN ONE STOP SHOPPING FOR NEIGHBORHOOD DELI, GROCERY ! SKY IS THE LIMIT ! 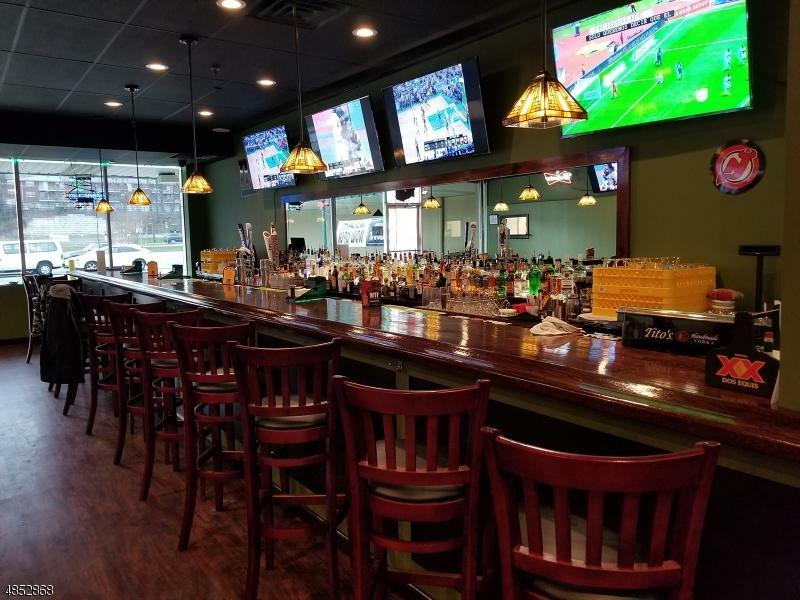 OWNERS HAVE TOTALLY UPGRADED THRUOUT W/ ALL NEW HEATI,AC SYSTEM , BAR, FLOORS, HI-HATS FURNITURE TVS , MORE SO CLOSE TO RTE 80 & 15 RAMP YET IN TOWN STRIP MALL LOCATION W/ PLENTY OF PARKING . PLEASE BE DISCREET ! DO NOT QUESTION EMPLOYEES ! Listing provided courtesy of Re/Max Diamond Properties.